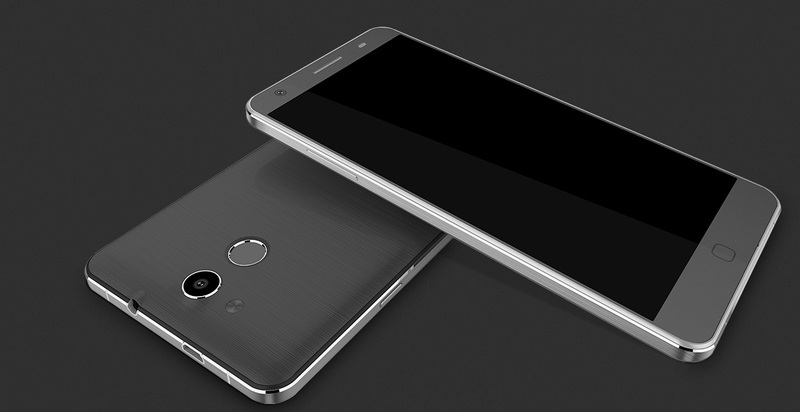 Chinese smartphone manufacturer Elephone is working on a feature-rich flagship smartphone which will ship in two variants -- one running on Android 5.0 Lollipop, and the other one offering dual-boot capability with Windows 10 for phones, the company confirms to BetaNews. The Android counterpart will launch next month while the dual-boot capable phone will launch in June. Windows Phone enthusiasts will be pleased to know that the upcoming smartphone will carry high-end hardware modules. As reported by Chinese tech portal GizChina -- and confirmed to us by the company -- the smartphone will feature a 5.5-inch 2K display. 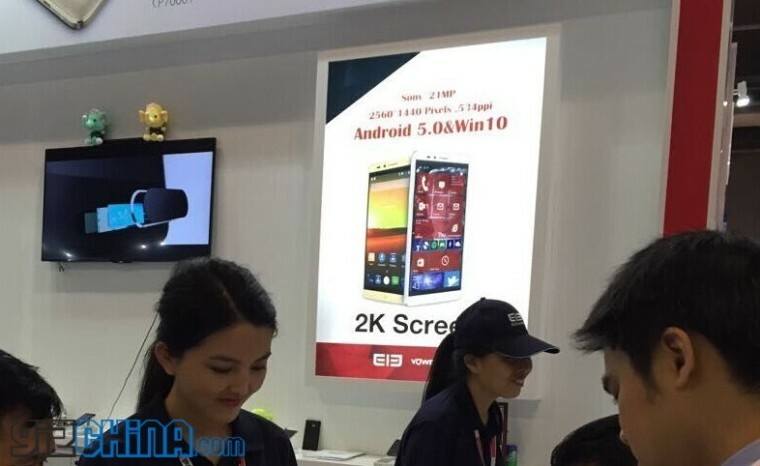 As of now, there is no flagship smartphone with 2K display running Windows OS. Other features of the handset include a mammoth 4GB RAM, and the touch ID fingerprint security. On the camera front, the smartphone will carry a 21-megapixel Sony IMX 230 shooter at the rear end. The dual-boot version will have a 20.7-megapixel sensor. As for the processor, the Android 5.0 Lollipop variant will be powered a 64-bit capable Mediatek chipset while the dual-OS capable version will pack in a quad-core Intel chipset. Both the variants will ship with more than 3,800mAh battery, according to slide shows obtained by Neowin. The smartphone was recently demonstrated at a trade show event in Hong Kong. We’ve asked the company for more details and will update the post when we hear from them. Are you excited about the dual-boot capable version of the phone? Do you think this will help Microsoft attract more users towards its mobile operating system?